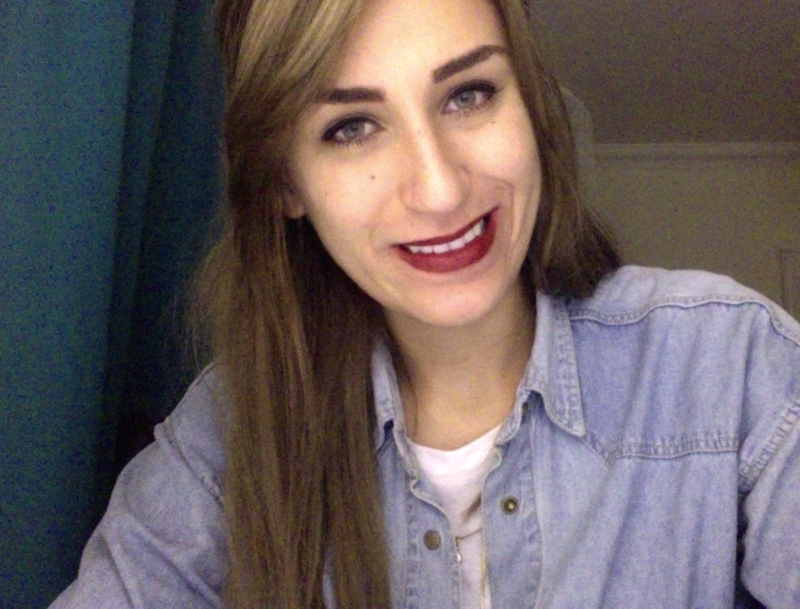 Nadin Fahallah tells us about her experience of being a Biological Sciences BSc(Hons) student here. I visited the university on an open day and fell in love with the campus – it was nice, welcoming and not as big and intimidating as the other universities I had visited. I also found the laboratory facilities very impressive. One of the highlights of studying in Brighton is meeting people from different walks of life – Brighton is extremely multi-cultural and diverse! I would definitely recommend my course! One of the main positives that really stand out for this course is the flexibility and choice provided, allowing me to essentially mould my degree around things I am interested in, allowing me to explore aspects of biological sciences I am most interested in. It has been possible for me to pick ecology modules, biomedical sciences modules and even language modules; for example, I was able to pick a language module (French) for my second and third year, which I really enjoyed! The teaching staff are extremely friendly and always available, whether in person or via email, to happily answer any queries regarding the lecture materials covered. I found this to be very helpful, particularly during the exam period, when most lecturers even set up revision sessions/drop in classes to help with revision. The skills I have learnt during my time here are; time-management, organisational skills, professionalism and of course laboratory skills essential to any biological scientist! I would say to anyone who is thinking of apply for this course at University of Brighton to definitely go for it! Make sure you visit the University on an open day as it really gives you a sense of what uni life will be like. 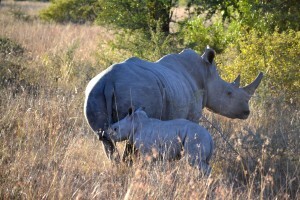 A team of University of Brighton ecologists is leading new research to fight the decline in rhinos in South Africa. Rhino horn is worth more than gold on the black market and with an average of three rhinos being killed by poachers every day, experts fear the species will be wiped out in 10 to 20 years. Dr Dawn Scott, Assistant Head of the university’s School of Pharmacy and Biomolecular Sciences, said: “Widespread poaching has decimated rhino populations around the world including South Africa, home to three-quarters of the world’s rhino population. 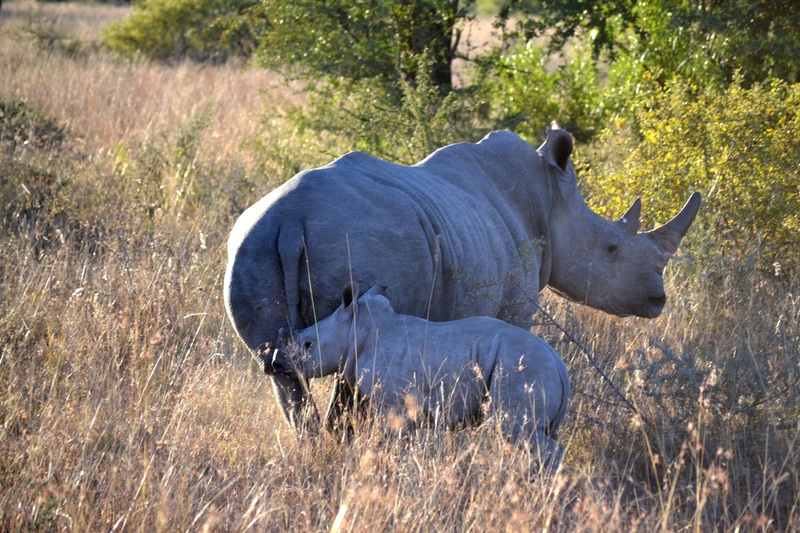 Dr Scott, who specialises in mammal ecology and conservation, is leading a new study on the impact of rhinos on their environment and how it could be affected by their disappearance. Dr Scott and University of Brighton colleagues Dr Rachel White, Dr Angelo Pernetta and Dr Anja Rott, will be working with South African ecologists.